MRFS Group works only with the leading companies in our specialist areas, so that you can always be confident you are receiving the best available. If you would like more information about any of them, please contact us. 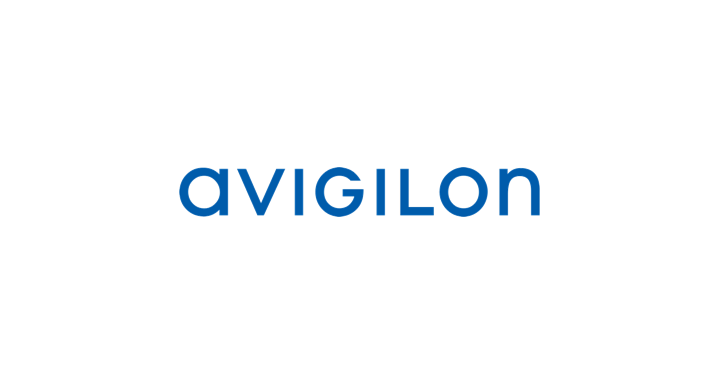 Avigilon has specialist expertise in the design and manufacture of high-definition surveillance equipment that provides image quality that is unrivalled in the field. Maximum versatility allows you to customise a powerful and cost-effective surveillance solution or enhance your existing system. 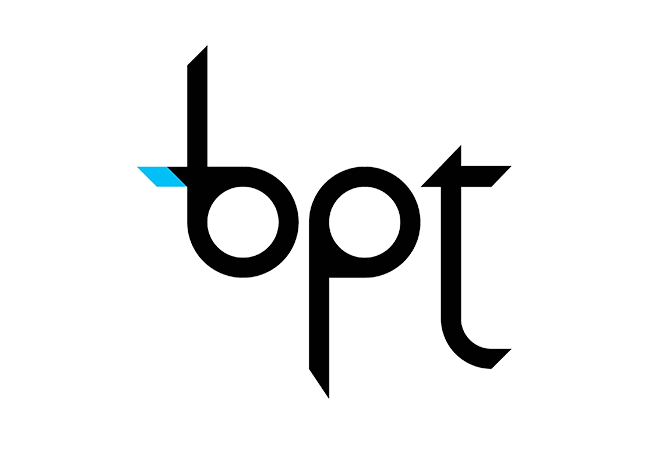 BFT is unassailable leader when it comes to entrance automation solutions. 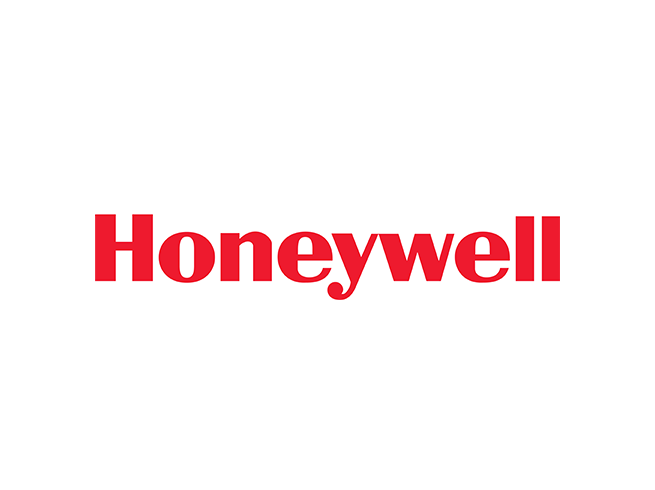 Reliable, durable, cost-effective and highly functional technology gives its network of installers full confidence in the products they sell to customers. 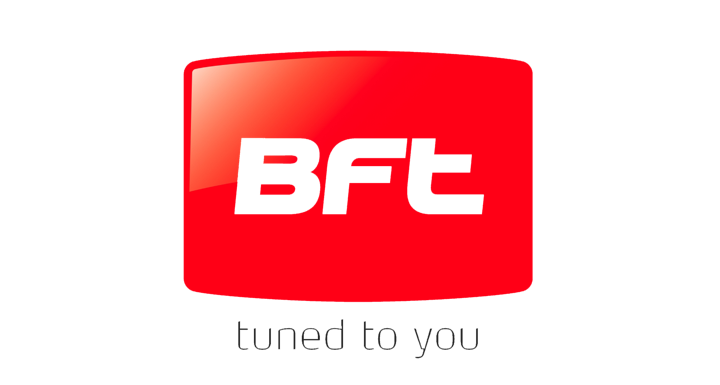 BT Redcare has been leading the way in the fire and security market for more than 26 years. 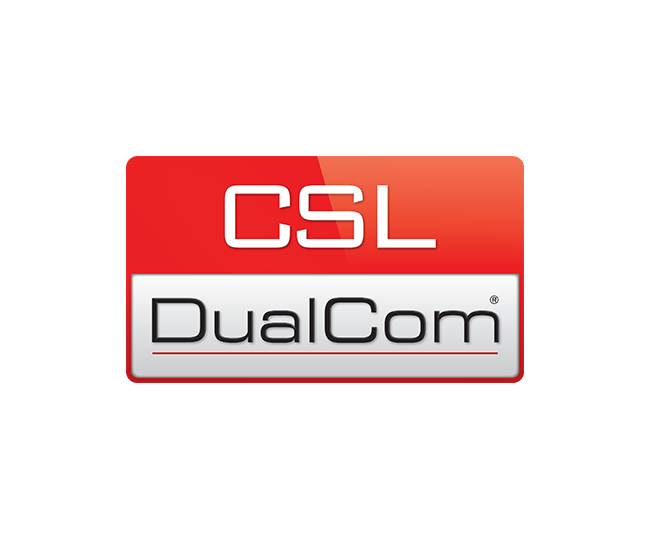 It is the largest supplier of alarm signalling services in the UK, securing hundreds of thousands of homes and businesses. 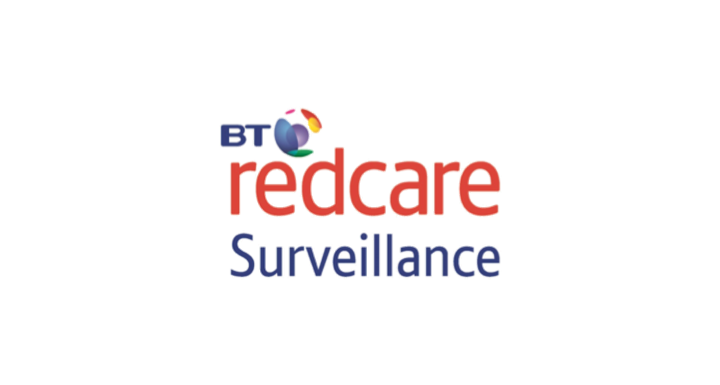 BT Redcare has a large portfolio of products that work across a variety of networks and technologies, meeting every conceivable need to reliably high standards. Control 4 has a reputation for research, development and innovation in home automation, giving one-touch control of lighting, music, video, security and more. Its systems are notable value for money but allow no compromise on quality, and the company’s intelligent, scalable platform allows customers to choose from a versatile range of functions. Control 4’s clients include some of the largest consumer electronics companies, businesses and energy companies. 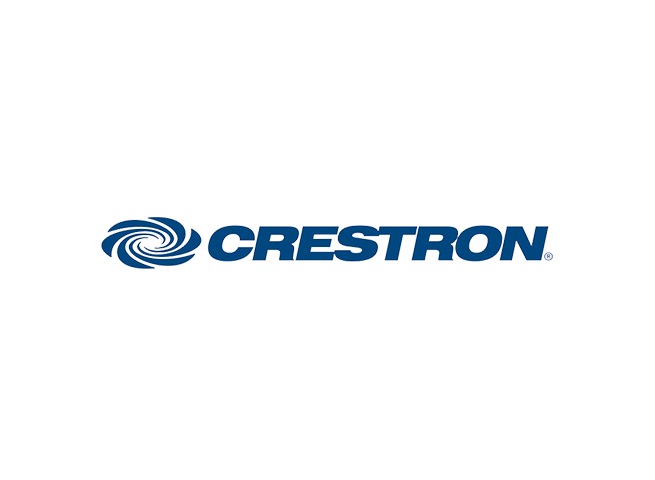 With 57 offices worldwide and more than 40 years of experience, Crestron Electronics has emerged as a leading provider of control and automation systems. 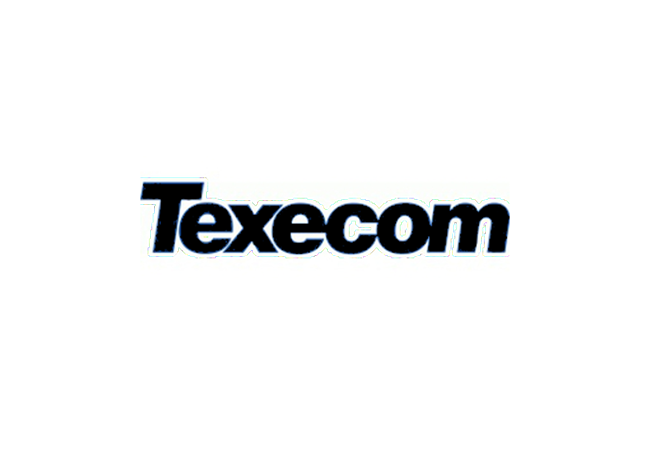 Its products are used in homes businesses, hospitals, schools, meeting venues and more. Crestron’s latest development is a system that puts you in control of all your devices at the touch of a button. 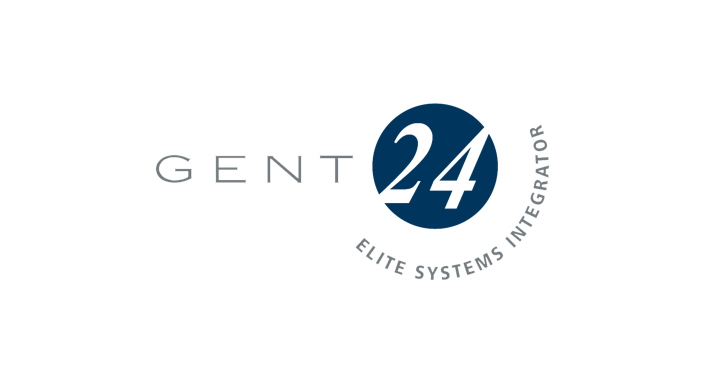 Gent has been manufacturing fire detection equipment since the 1930s, delivering the most advanced alarm system and fire detection service on the market. Constant research and development ensures it maintains its position. Gent works only alongside approved installers who display the highest possible service standards. 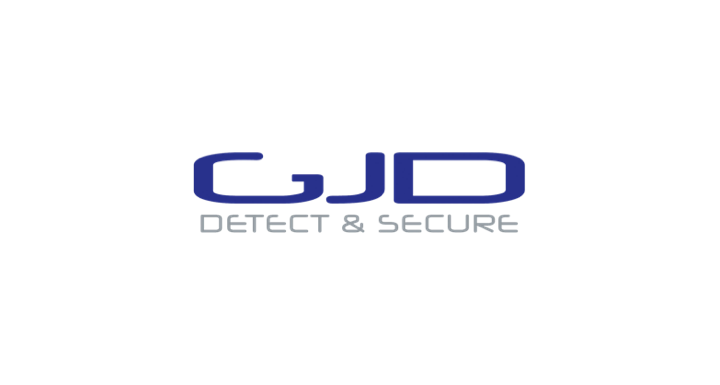 With 29 years’ experience in security lighting control, GJD’s reputation for quality and product innovation is second to none. Its innovations and improvements in lighting security guarantee exceptional capture rates and reduce false alarms to a minimum, helping call centres contain the cost of operation. GJD is the only choice when it comes to security lighting control. 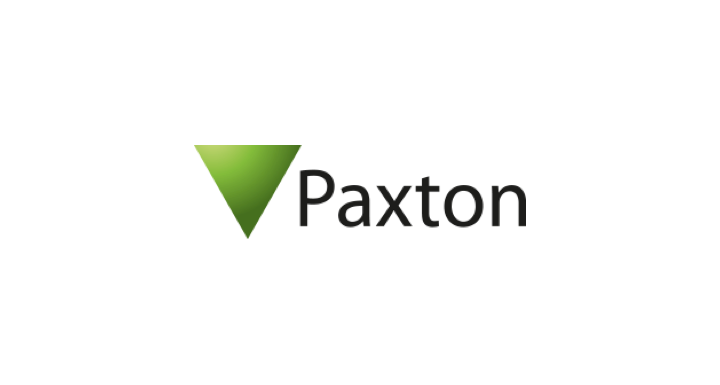 Established in 1985, Paxton’s engineering excellence has made it a leader in the manufacturing of electronic access control systems that reflect its innovative and intelligent approach. Always cost effective, each system is tailored to client requirements and executed to rigorously high standards. Paxton’s promise is a system that is easy to use for all employees and one that can grow as your business does.